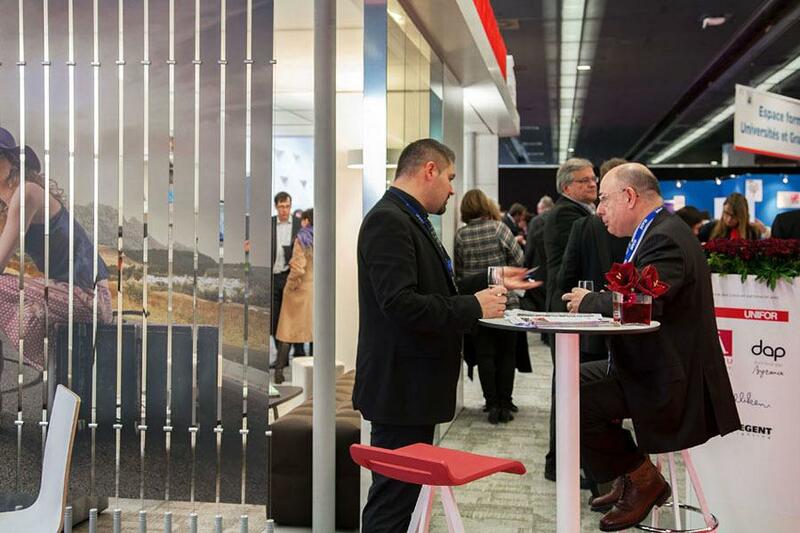 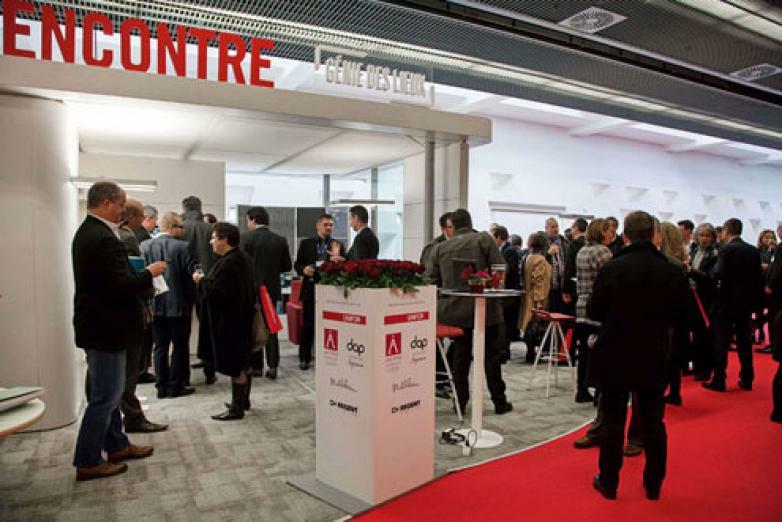 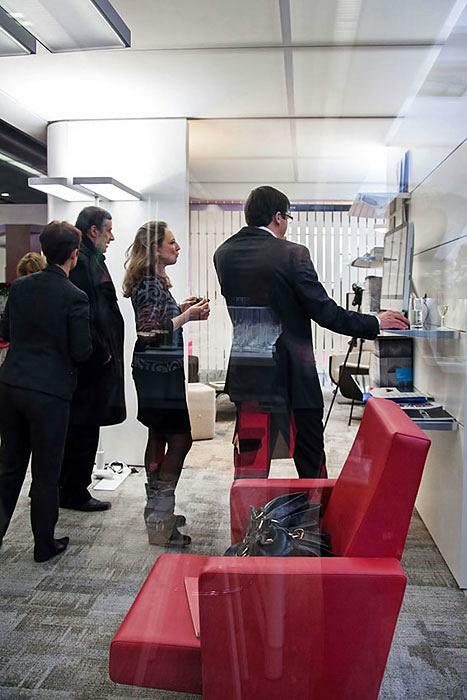 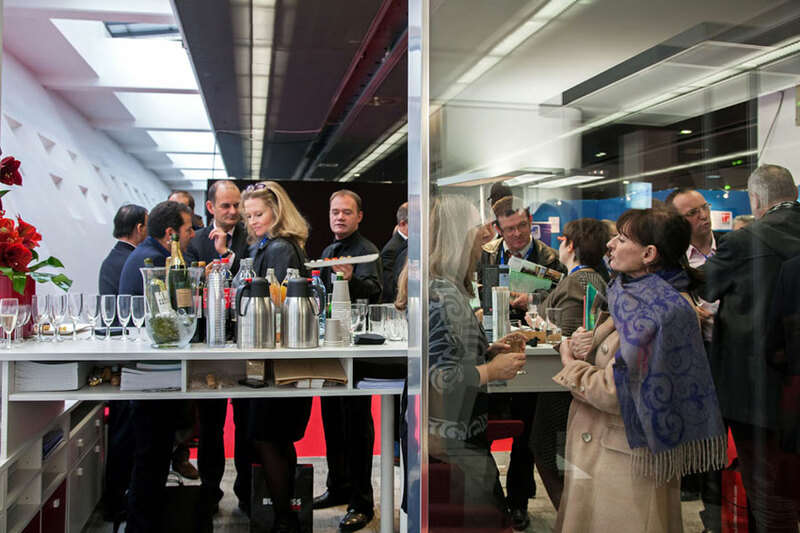 Professionals from facility management, real estate and building equipment sectors, came together at the tradefair SIMI 2012, the most important event of this industry in France and whose 11th edition took place in Paris between 5 and 7 December. The forum gathered a lot of interesting information, trends and fostered concerns between the most influential professionals in this industry; investors, builders, architects, manufacturers and technology as well as decision makers for construction projects. 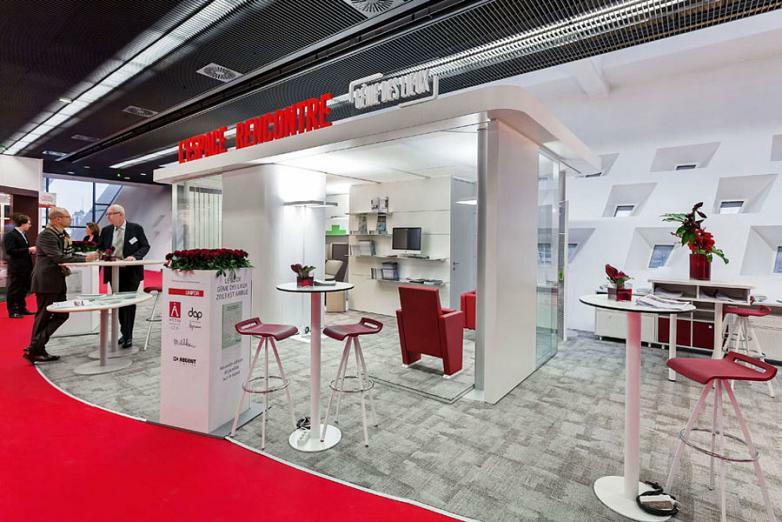 Promoting the design of workspaces with the aim of achieving a good wellbeing for the users is a trend, which was discovered in various conferences about “Management of Spaces”. 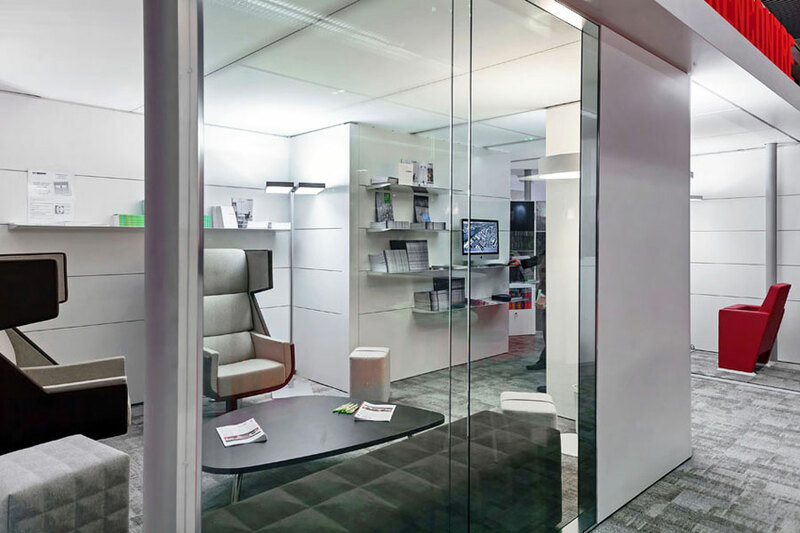 It has been shown that the design of space, the materials, the finishes and the colours along with the management of light are values which will have a positive influence on the users and provide a better quality of life at work. Actiu was present with a stand in collaboration with Genie des Lieux, one of the most prestigious engineers in France. 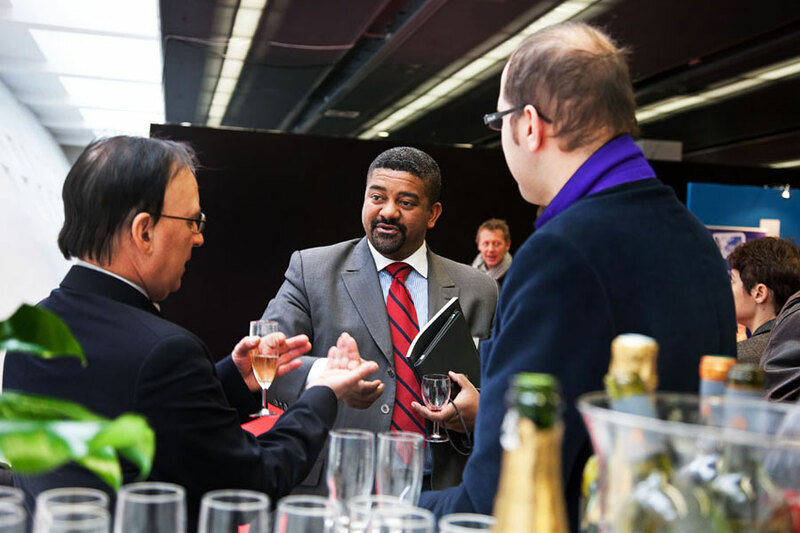 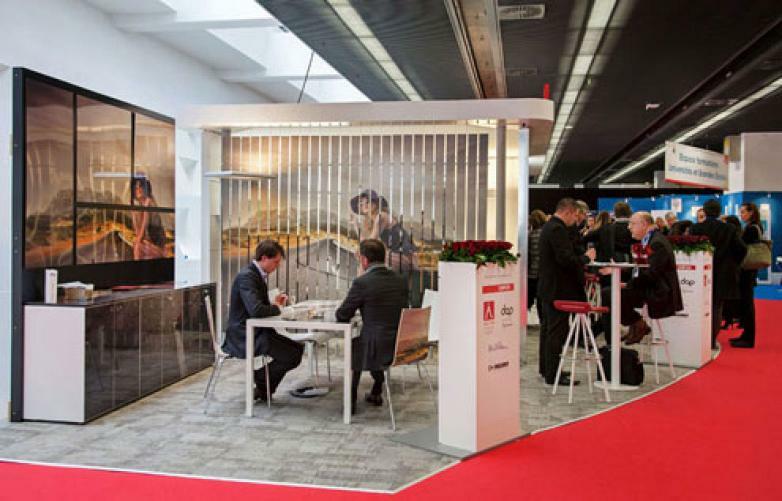 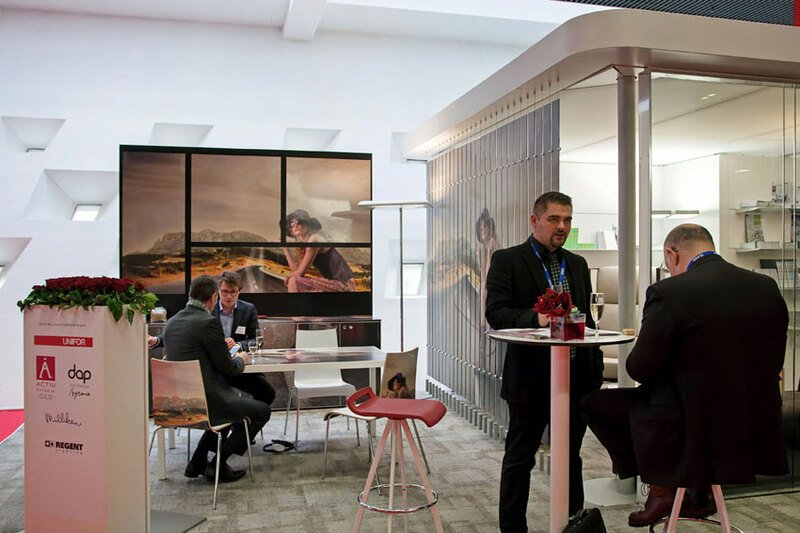 The relationship that both companies maintain, comes from the participation in the event, which has helped strengthen their relationship and learn first hand the industry in France, as well one of the most influential profiles in the sector. 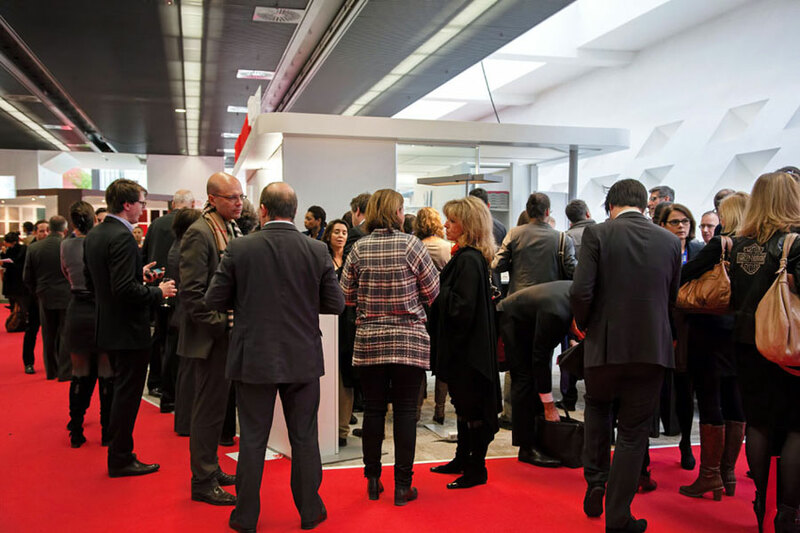 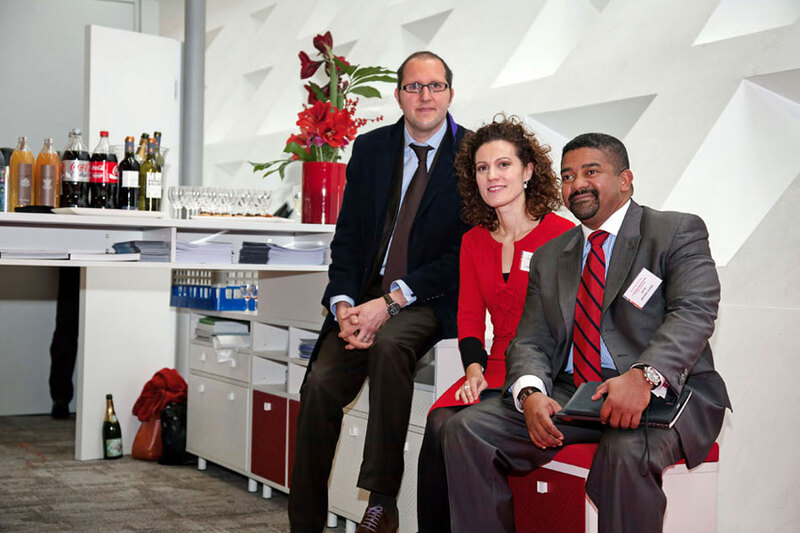 SIMI 2012 has been the starting point for Actiu to carry out actions in France in 2013. 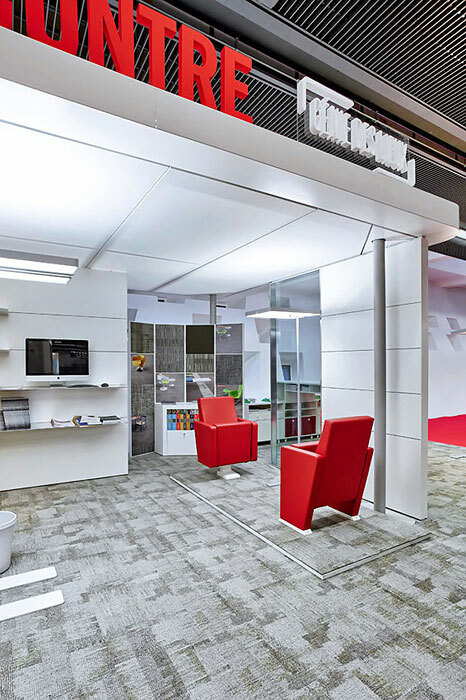 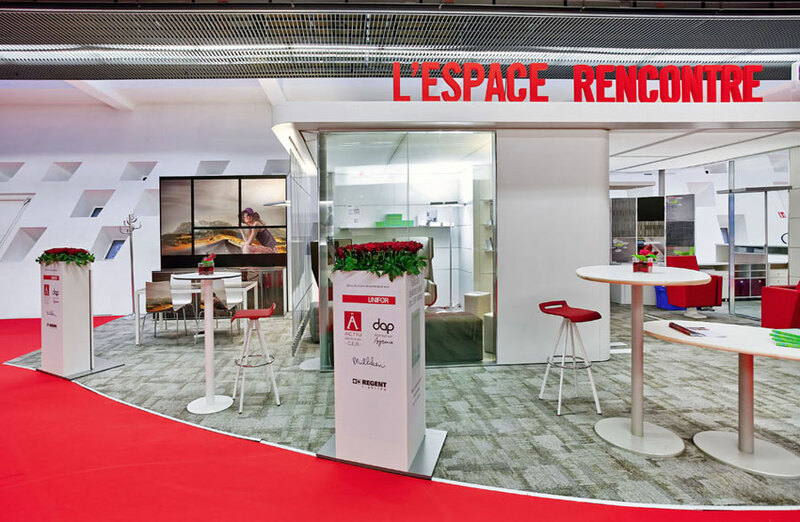 With a new showroom in Paris, the brand is fully committed to consolidating itself in its neighbouring country, by making itself available to clients, professionals and contacts in a place ready to develop projects and advise on equipping workspaces.